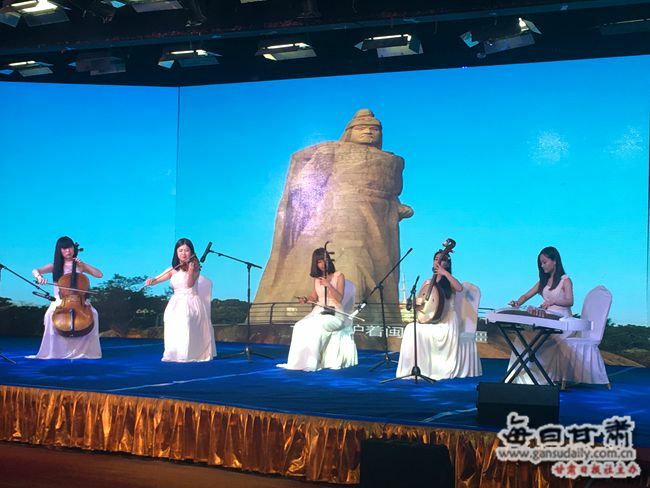 The tourism resources in Xiamen City, Fujian Province, were promoted at a themed conference in Lanzhou City, Gansu Province, on May 8. The tourism products featuring the Maritime Silk Road, the unique cultures of alleys, folk customs, gourmet, and so on in Xiamen were promoted during the conference. It is reported that there is one flight from Lanzhou to Xiamen every day.